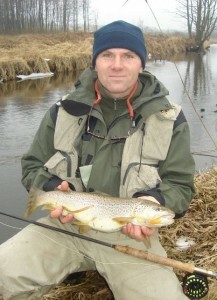 When I have free time I try to catch a brown trout and grayling with my fly on varied rivers of Warmia. In my achievements I have many medals individuals. 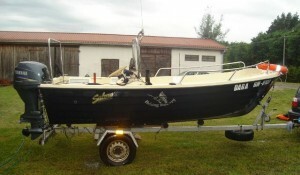 I also fish with my boat on Baltic sea. 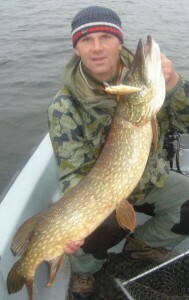 I mainly fish on Bail Gdanska and in the area of Helski Peninsula. 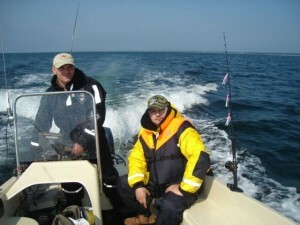 On the sea I’m after cods, and when the weather conditions are satisfying I am trolling after sea trouts and salmons. I welcome to my fisheries!